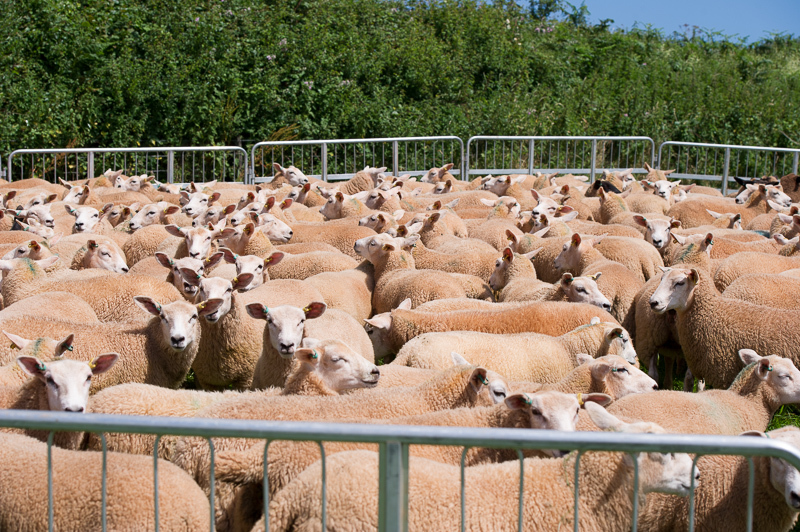 Lleyn ewe lambs for sale. Born March and April. These are historic pictures at the moment but will be updated for the 2019 season.